determining factor in deciding the value of the product. specific areas and objects route their requests through G2, G3, S2 or S3. 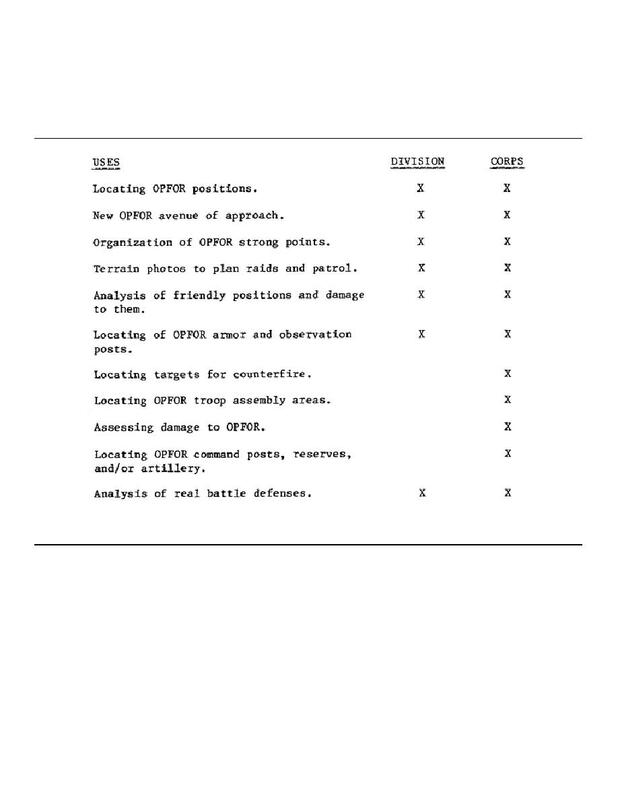 division and corps levels (table 2-1). usually shot by the Air Force).